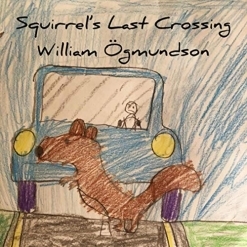 "Squirrel's Last Crossing" is the newest solo piano single release from pianist/composer William Ogmundson. 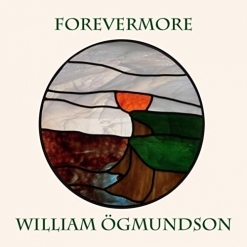 At 38 seconds, it's definitely the shortest single I've reviewed, but it is such fun and Ogmundson packs a lot of music (and notes!) into that short time-span! The first and last sections are composed in a style reminiscent of “Flight of the Bumble Bee” complete with the piano impersonating the sound of a variety car horns. The middle section depicts the squirrel’s confusion and attempts to get out of traffic (my interpretation), and the ending chord makes it obvious how the story ends. Ahhh, poor little squirrel! 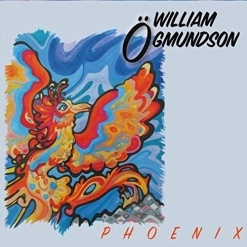 The cover artwork was created by William’s 9-year-old son, Tristan Ogmundson, and is the perfect visual to go with the music! "Squirrel's Last Crossing” is available from Amazon, iTunes and CD Baby. 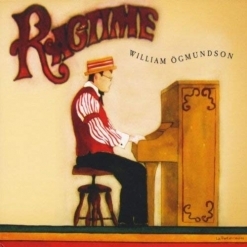 Sheet music is available from www.WilliamOgmundson.com. Sure to bring a smile!! !